The Ukrainian Protest Project involves a group of researchers at the University of Oxford, Harvard University and National University of Kyiv Mohyla Academy, who have been conducting research on protests in Ukraine since 2007. We have renewed our investigation in-light of the current mass-protests taking place in Ukraine. The EuroMaidan Protest Participant Survey was conducted from November 26, 2013 – January 10, 2014. 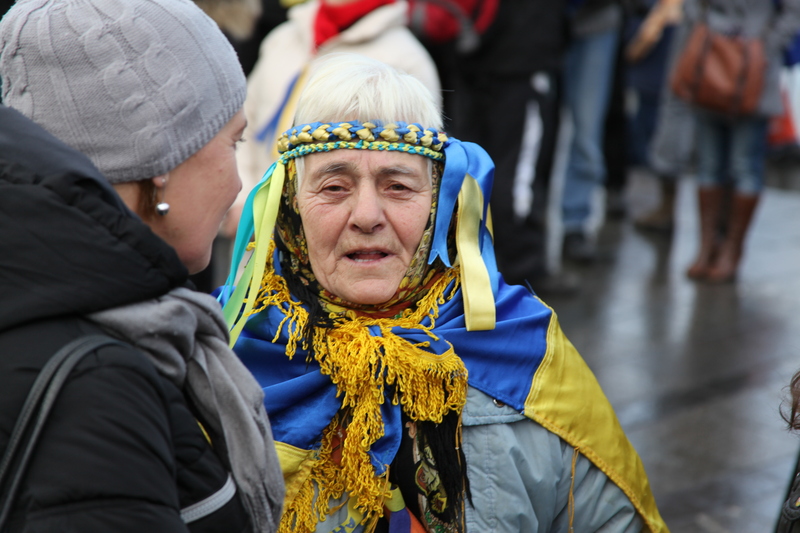 It is the only on-site continuous multi-day survey of the EuroMaidan Protest Participants. We have collected on-site rapid interviews. Conducted 50+ interviews with activists and politicians. We have also conducted focus groups and documentary analyses. We would like to acknowledge, the British Academy & Royal Society Newton Fellowship and the OUP John Fell Fund, for supporting aspects of this research. If you are interested in our progress, results or would like to contribute to the research, become part of the team, or collaborate with us please send us an e-mail at contact@ukrainianprotestproject.com .